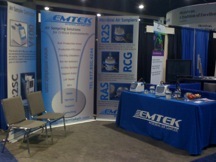 EMTEK has hosted booth and tabletop exhibits at key industry shows from 2009-2012, including the PDA Annual Convention in Las Vegas, NV (April 2009), Rapid Micro Users Group (RMUG) Annual Meeting in Philadelphia, PA (May 2009), PDA Annual Microbiology Meeting in Washington, DC (October 2009), and the American Society of Microbiologist (ASM) Annual Conference in San Diego CA (May 2010). 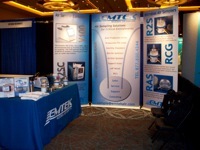 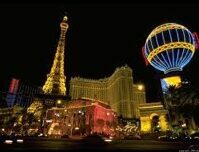 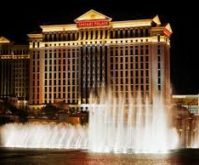 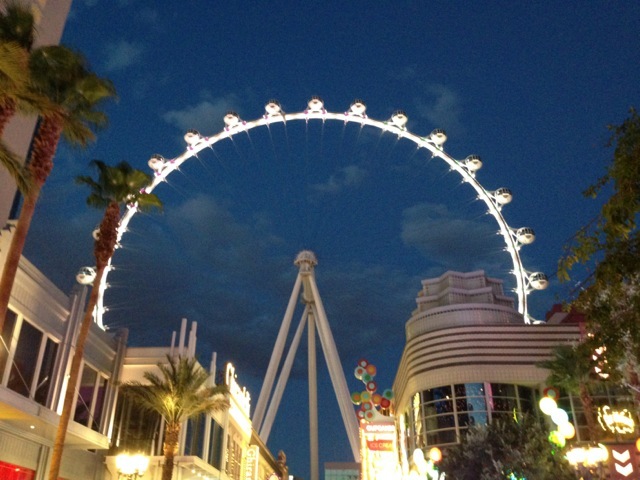 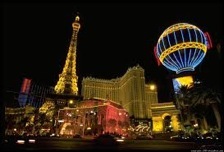 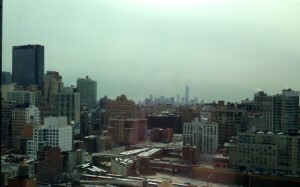 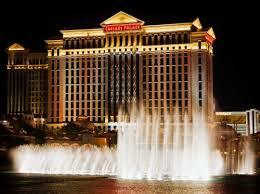 While distributors have presented at numerous shows throughout Europe, and Asia in 2009-2012. 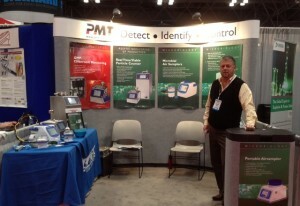 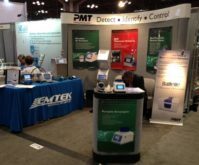 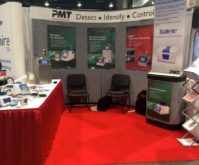 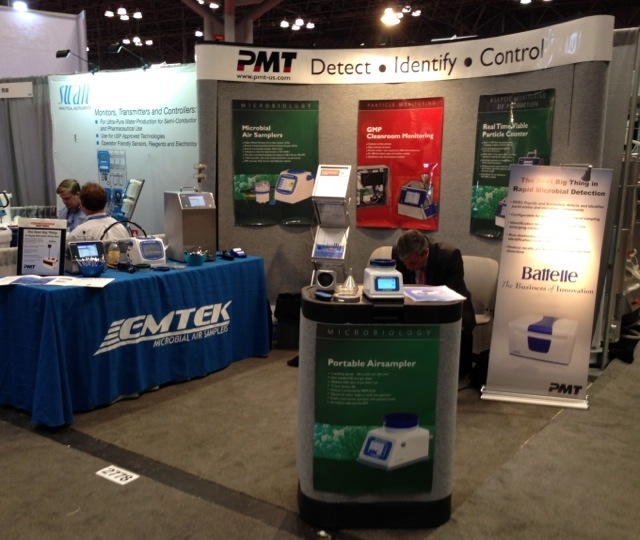 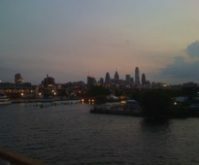 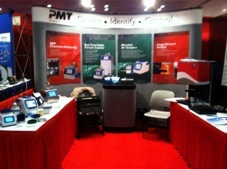 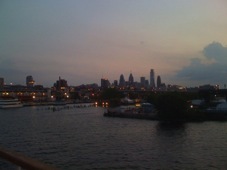 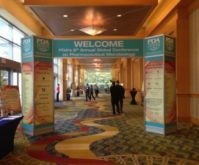 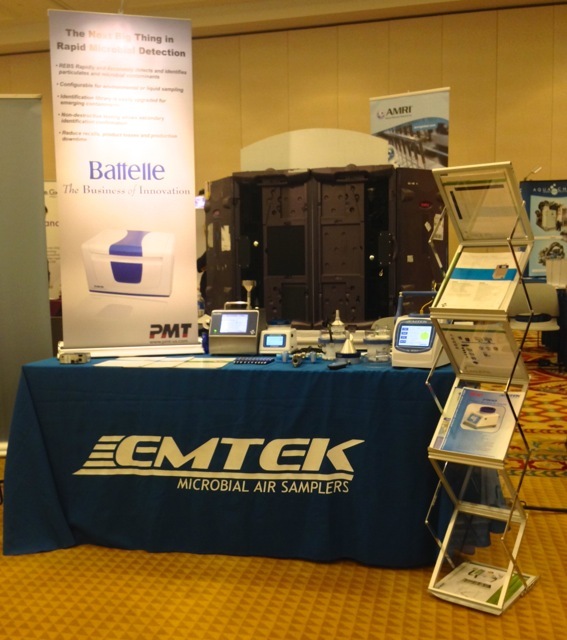 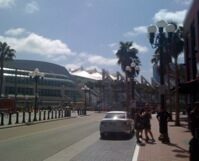 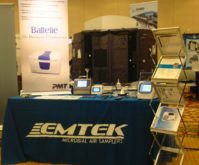 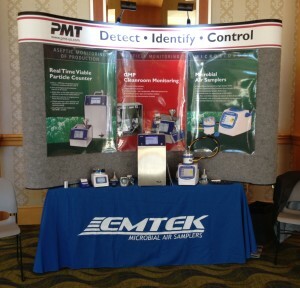 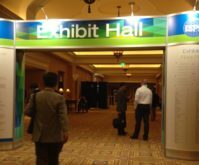 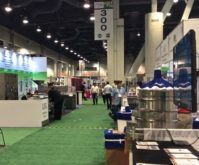 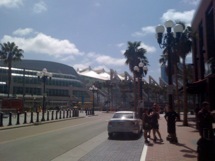 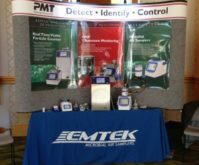 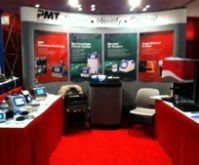 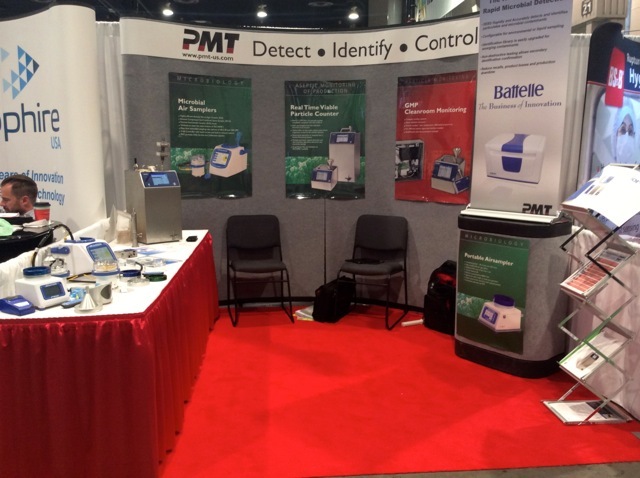 EMTEK has also attended key industry shows with one of its’ new US based partners, PMT USA, (March 2012) at PITTCON in Orlando FL, the PDA Annual Event in Phoenix AZ, (April 2012), as well as the PDA Microbiology Annual Event (October 2012), in Baltimore, MD. 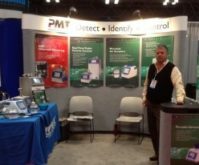 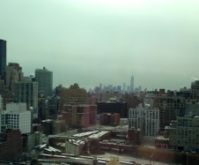 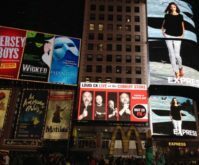 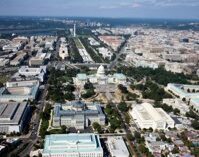 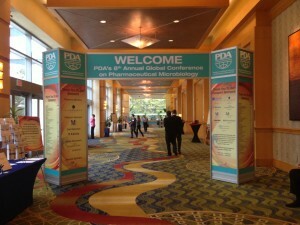 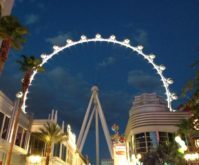 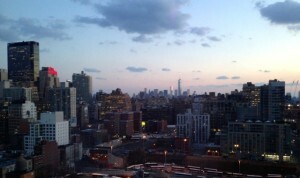 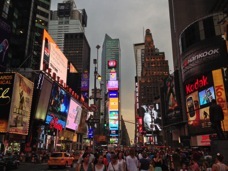 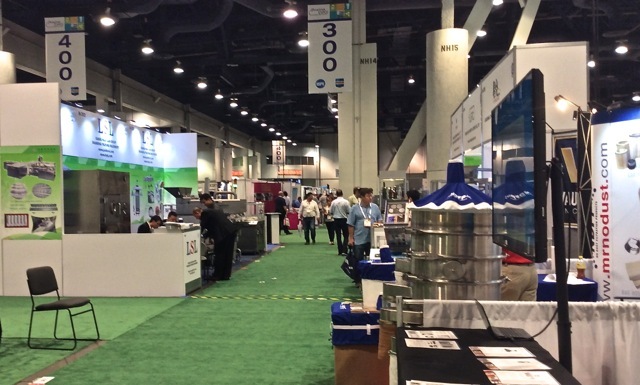 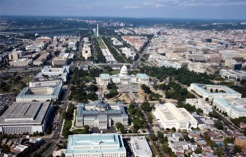 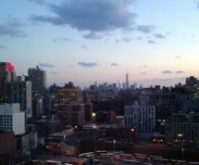 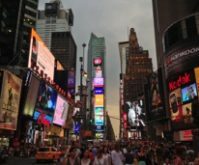 2013, 2014, & 2015 Events attend included the INTERPHEX in New York City (April 2013 / March 2014 / April 2015), PDA Microbiology Annual Event (October 2013), in Bethesda, MD, as well as the PDA Annual In San Antonio TX (April 7-8), ISPE Annual in Las Vegas (Oct 2014), Interphex NY (April 2015), and PACK/PHARM EXPO in Las Vegas (Sep 2015). 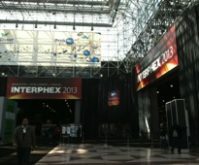 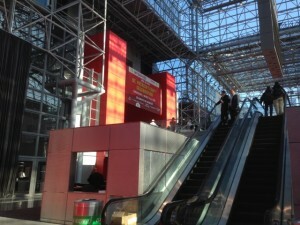 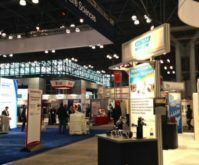 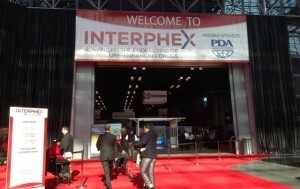 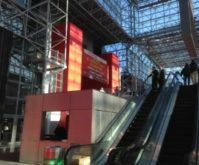 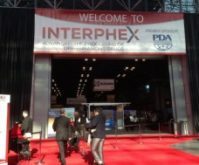 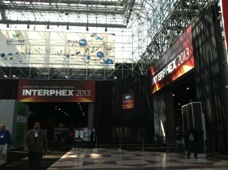 Planned events for 2016 include the INTERPHEX (NY), April 26-28, and ASM General Meeting (Boston MA) June 16-20. 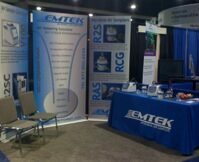 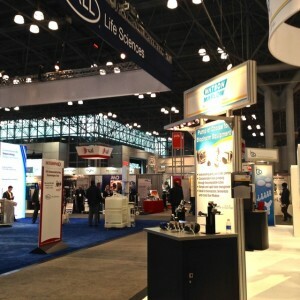 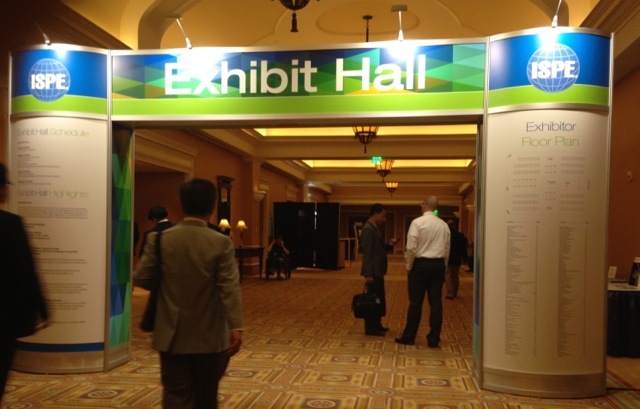 Stay posted for additional exhibition opportunities to see EMTEK’s product line.